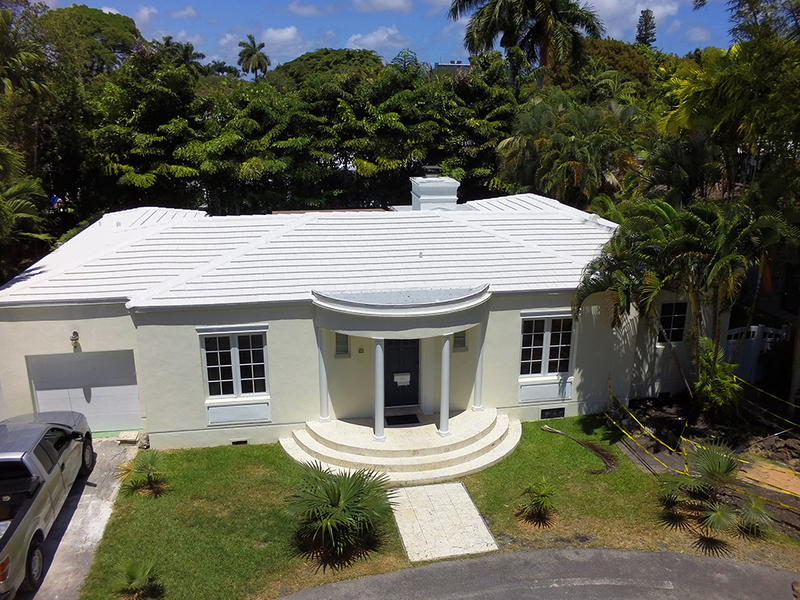 The most complex structural system on your home is your Miami roof. 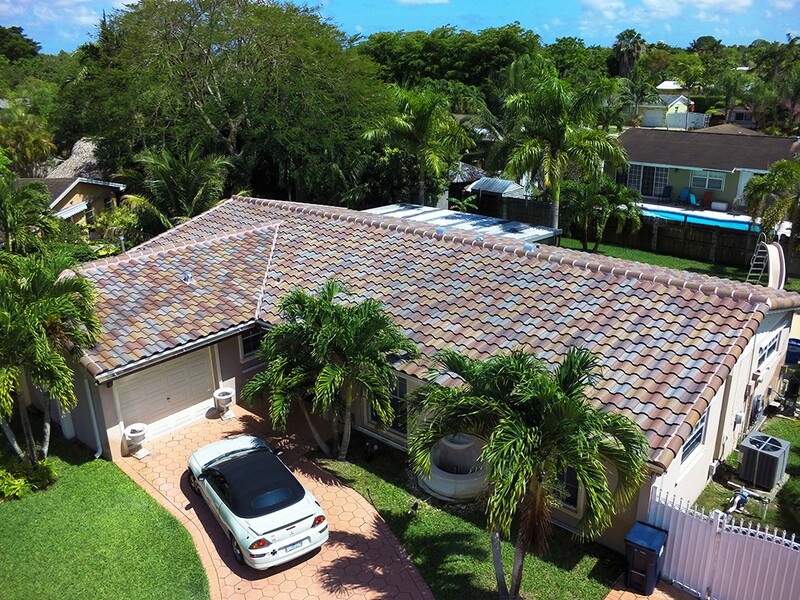 We have the important job of ensuring your roof’s conditions will protect your home and family from the rain, wind, and other South Florida weather conditions. You can fully rely on City Roofing to ensure that it will withstand the South Florida weather conditions. We have the most knowledgeable staff and use the highest quality materials. 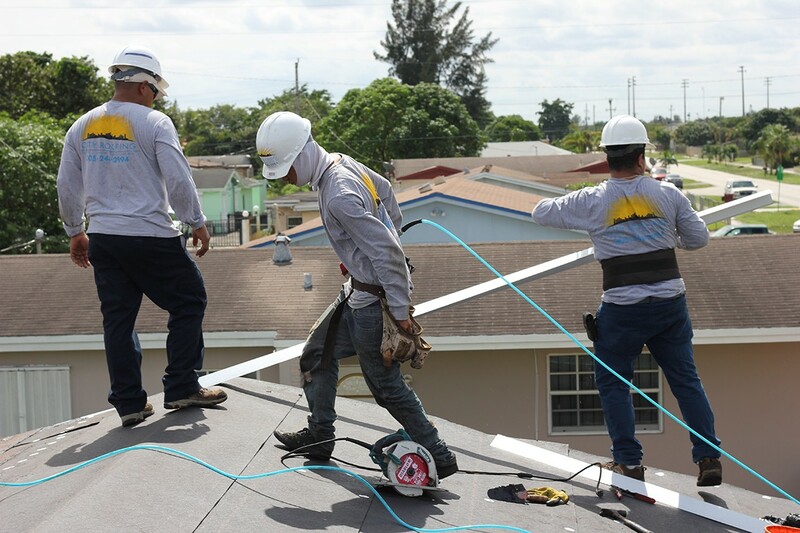 Each member of our company is here to guide you and provide White Glove Service from the moment you first give us a call to the end of your Miami Roofing Project. You will be taken care of and fully informed at each turn – we won’t keep you in the dark. We offer a quick method of communication that easy, efficient and effective giving you real-time updates as well as pictures. City Roofing is driven to offer quality roofing solutions for our customers. We offer a wide array of services to suit your needs. Your Miami roof constitutes only 5% of the construction cost of your home yet it protect 95% of your investment. When the time comes to replace your, you want it done right the first time!